In 2009, then little known developer Rocksteady Studios released Batman: Arkham Asylum for the Xbox 360 and Playstation 3. The game made a splash and for good reason. Not that there hadn’t been a Batman game before, there had – Batman Vengeance, Batman: Dark Tomorrow and Batman: Rise of the Sin Tzu just to name a few of Arkham Asylum‘s more direct predecessors. All these Batman games ranged in from mediocre to downright horrible. Batman: Arkham Asylum wasn’t the first good Batman game, it was the first great Batman game. For the first time, players really felt that they were inhabiting the role of the Dark Knight. Add the incredible voice talents of Kevin Conroy and Mark Hamill mixed with tight level design and an entertaining story by comic book guru Paul Dini and Batman: Arkham Asylum quickly became an essential for any video game fan. Fast forward two years and we get the sequel. Batman: Arkham City was bigger than Arkham Asylum is nearly every way. More Batman characters, more cool locations, more excellent voice work. What would be Mark Hamill’s swan song as the Joker became an incredibly entertaining game and another excellent addition to the Batman video game universe. However, things were not as tight (video game wise) this time around. Remember fighting Deadshot and Hush in the game? I don’t. The design structure of the story lead very easily to whole sections being omitted on the first time around. Sure with more playthroughs, it’s easy to go in an find everyone but I have always wondered at this design decision. Why spend all that time making a game, crafting the characters with so much care – if your design will make it so easy to skip the entire experience? Don’t get me wrong: Arkham City is a great game but ultimately I feel that Arkham Asylum was a little tighter and better crafted in terms of delivering the complete experience the first time through. This guy was in the game? Really? Where? Anyway, we’re not here to talk about either Arkham Asylum or Arkham City, we’re here to talk about the recently announced Batman: Arkham Origins. I’m just going to come out and say it – I am not excited to play Batman: Arkham Origins. How can that be? I just said I consider Arkham Asylum and Arkham City to be wonderful games. Yes, that is true but think of the ending in Arkham City. Did that ending scream sequel? Obviously with a name like Arkham Origins, we’re most likely going into prequel territory but still. Is it really necessary? Origin stories have been already done to death in Hollywood (did we really need to see Peter Parker get bit by a spider AGAIN in the Amazing Spider-Man) and I feel there is not much more wiggle room in video games. I don’t care about how the slums of Arkham City began, in all honesty I feel that having a city full of criminals as a solution to crime is the dumbest idea I’ve ever heard. The only reason I enjoyed Batman: Arkham City was for the rich narrative that Paul Dini wove into the place. 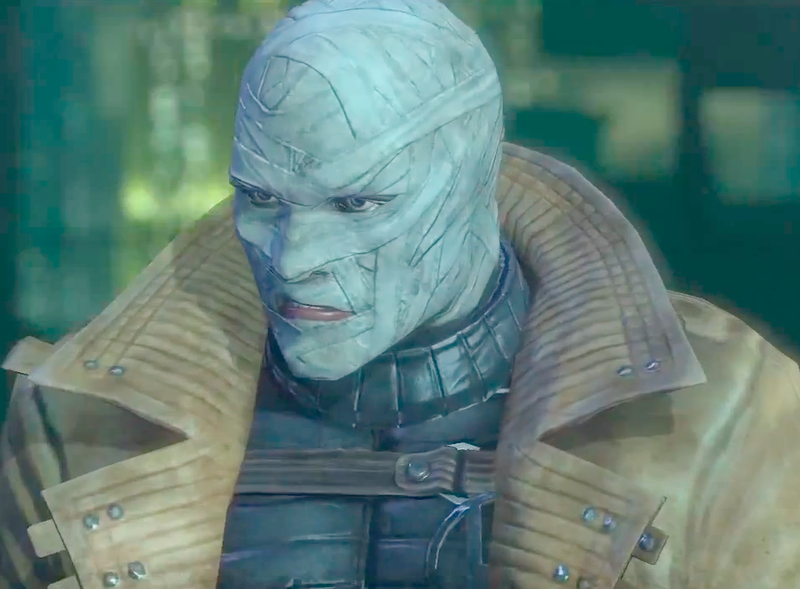 As far as I know, he is not connected with Batman: Arkham Origins in any way and neither for that matter is Rocksteady Studios. That’s right, it’s a different developer this time around. Warner Bros. Interactive is directly taking the reigns for this third Arkham installment. This doesn’t meant that we’re guaranteed an inferior product; Warner Bros. could very well do an excellent job with Arkham Origins. Yet it does beg the question – why not Rocksteady? Warner Bros. Interactive cannot be unhappy with the developer after two stellar (and profitable) Batman games. The answer is that Rocksteady is busy… busy making another Batman game. This untitled project will be set in the Silver Age of the Caped Crusader (silver age refers to a period in comic book development in the 1950s). That sounds pretty awesome – so wait, we’re getting two new Batman games? Oh by the way, that one doesn’t have Paul Dini either – http://www.vg247.com/2012/08/03/batman-arkham-city-wont-return-for-silver-age-prequel-rumour/. Anyway – we’re getting two. One from Rocksteady and one from Warner Bros. Interactive. With no official announcement yet for the Rocksteady game, we can expect not to see it until next year at the earliest. Batman: Arkham Origins, however, is slated for release this year for the Playstation 3, Xbox 360 and Nintendo Wii U video game consoles. With no announcement for the Playstation 4, we can assume that Arkham Origins will be created on largely the same technology as Arkham City – meaning one should not expect a huge leap in terms of visuals. Also do not expect Mark Hamill to return as the iconic Joker. The voice actor made it very clear last time out that Arkham City would be his last appearance voicing the clown prince of crime. 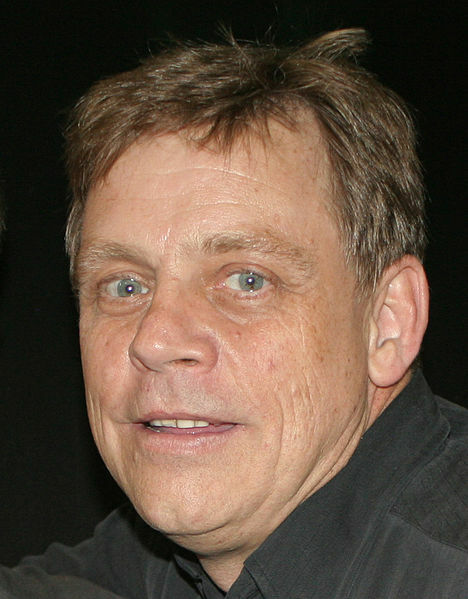 Heath Ledger may be the face but Mark Hamill is the iconic voice of the Joker. So we’re going to be missing a few things. Not that many Batman essentials will not return (players can expect to see Jim Gordon, Penguin and Black Mask in this new game) but again I question – do we need this? With Rocksteady Studios working on a new Batman game, do we need this to hold us over? It seems the fate of big series to become prone to oversaturation. What do I mean by that? Simple: when a game sells well, the publishing studio naturally wants another one. The number of additional games usually reflects how large the series has become. Look no further than our yearly installments of Call of Duty, Halo and licensed sports games. Not to say these games are bad but did we really need Call of Duty 2, Call of Duty 3, Call of Duty 4: Modern Warfare, Call of Duty: World at War, Call of Duty: Modern Warfare 2, Call of Duty: Black Ops, Call of Duty: Modern Warfare 3 and Call of Duty: Black Ops II in the last eight years? Not to mention the one that will inevitably be released this November? Are those games really that different from each other? Here is my fear with this new Batman. With Arkham City, I felt that Rocksteady Studios was concluding the story they began in Arkham Asylum – they did a great job. With Batman: Arkham Origins, it honestly feels like a grab at our dollars before the release of Playstation 4 and whatever the next Xbox is called. Maybe I’m wrong, hopefully I am… but I rather doubt it. The AAA video game market is dominated by series and sequels. 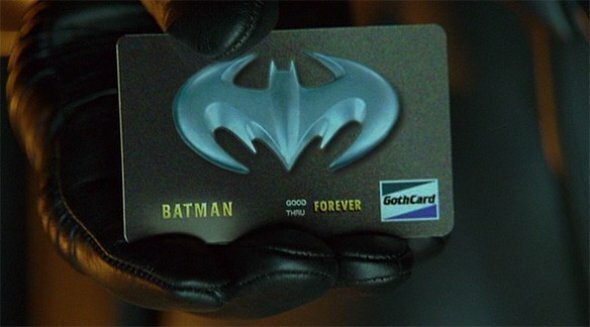 It seems like even the Dark Knight is not above the lure of another dollar. So I ask you – do you really need two more Batman games? Especially when the untitled Silver-Age Rocksteady game will most likely be exclusively for next generation consoles? Warner Bros. Interactive is betting you do. I believe they are willing to bet sixty dollars on it. PS – Many apologies for not posting anything on Monday. I am currently completing a University degree. However, since what I was working on for school is revelent to our media-oriented blog. I will include a link to my work here: http://www.youtube.com/watch?v=wV7Dw13XK3I. Enjoy that.